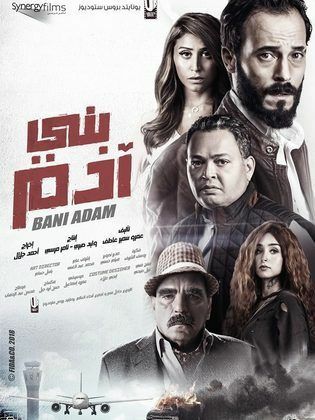 A young Egyptian policeman (played by Tamer Hosny) is investigating a certain case when he starts facing challenging situations with an Egyptian citizen (played by Maged El-Masry) who had lived all his life in Spain and has just returned to Egypt. The comic situations he faces with his colleague...Read more (played by Akram Hosny) are without an end. Taha is living a boring life, and works as a medical representative at a pharmaceuticals company. Taha is good with words, and attracts a lot of customers to buy his company's products. At home, he is living with his disabled father. When a mysterious murder occurs, Taha's world as he knows...Read more it changes forever, as he starts tracking down many secrets that show him a new world based on crime and corruption. 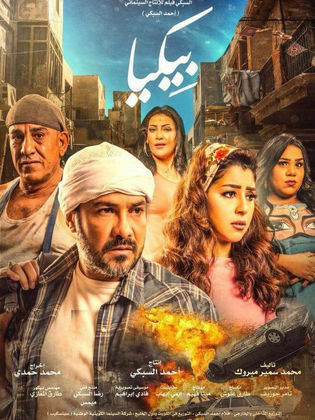 Badr the Diesel is a doppelganger who lives in a poor neighborhood. 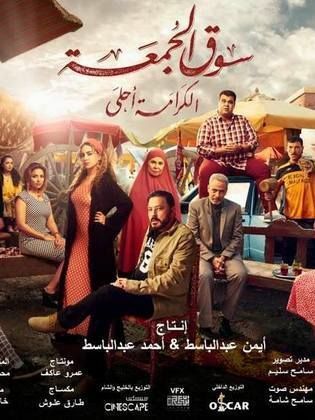 He meets Donia El Sayad, a famous movie star, whose assistant, Afaf, is Badr’s Fiancée. 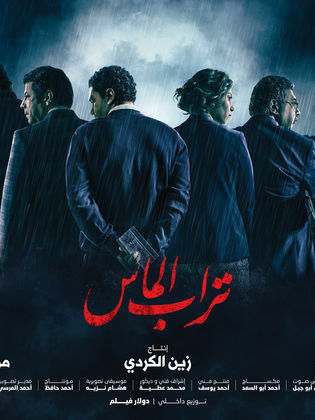 When Afaf gets killed, he decides to seek revenge and find those who are responsible for her death. The movie enters the world of Friday market –that is frequented by the poor each week- with its merchants and how they deal with customers. 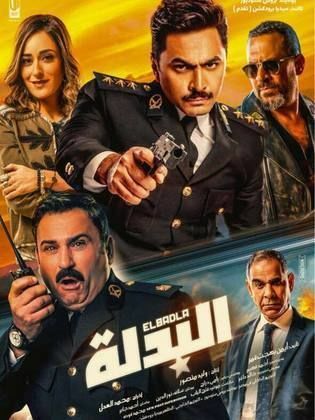 An international organization tries to kidnap Mustafa (Mohammed Ragab), an Egyptian cancer and AIDS medicine researcher, who could save the humanity from these diseases, which leads him to escaping and faking memory loss. Mustafa ends up living in a landfill until he finishes his research and...Read more informs his friends of his crisis, who in turn notify the police in an attempt to save his life.